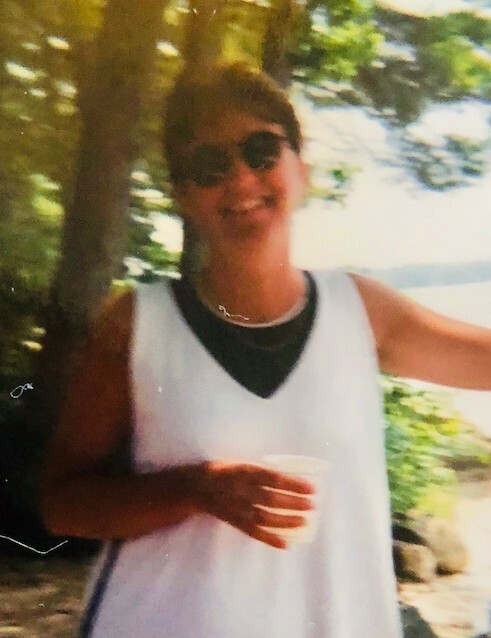 Cheryl Ann Hanson, 60, of, Westbrook, Maine passed away Monday, August 27, 2018, after a hard fought battle with a devastating disease (cancer). Cheryl was born in Camden, Maine on August 13, 1958 daughter of Wilfred V. (Bill) Small and the late Shirley (Belmain) Small. She and her 3 brothers were raised in Troy and Pittsfield attending area schools, later graduating from Maine Central Institute in 1976. As a young lady, Cheryl was introduced to the financial industry in RI supported by aunts and uncles in the area. Upon returning to Maine, Portland in particular, she made a career in banking operations for over 30 years. During the early years, she met and eventually married her lifelong partner, Stephen D. Hanson on May 28, 1983. They had 2 daughters, Kayla and Rebecca whom they raised in Portland as well. Although her career was important, having and raising her family was her true source of enjoyment and fulfillment. The arrival of her 4 grandchildren over several years enhanced that joy. They affectionately knew her as "Mimo" or "Mo." Cheryl will be so sadly missed as she joins those that have passed before her. She was predeceased by her brother (Little) Bill Small of Golden Meadows, LA in 1987 and her mother Shirley Belmain Small of Fairfield, ME in 2016. Cheryl is survived by her loving husband Steve Hanson of Westbrook; daughter Kayla Kunath and husband Jon of Windham; daughter Rebecca Hanson of Windham; grandchildren Jadyn (10) and Kyle (6) of Windham, Landin (10) and Chase (4) also of Windham; father Bill Small of Burham; brother Jeff Small and wife Christina of Palmyra; brother Daniel Small of Augusta; extended family Sumida Sferes and husband Tony of Windham; Michael Hanson and wife Jinko of Churchville, MD; Jeff Hanson and wife Line of Westbrook; Kim Vacchiano and husband Charlie of South Portland; as well as many nieces, nephews, cousins, aunts, uncles and friends. Visiting hours will be held at A.T. Hutchins Funeral Home in Portland on Saturday, September 8th, 2018 from 1-3pm immediately followed by a service. A reception will be held at a separate location.